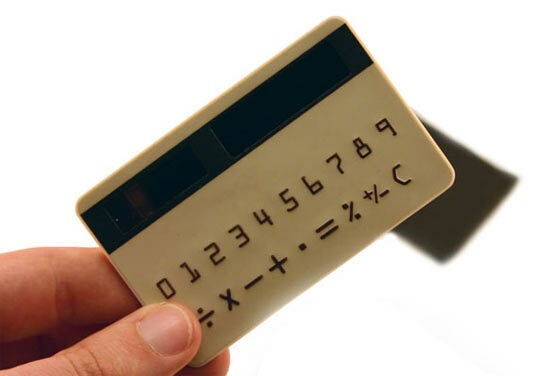 15 Creative Credit Card Inspired Gadgets and Designs. 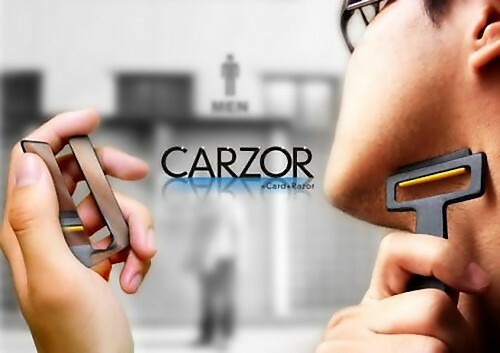 The other day we were looking for a pen that can be comfortably placed in a wallet, but we didn't find one. But instead we got this collection of gadgets and products that takes its inspiration from credit cards and can be placed comfortably in your wallet. 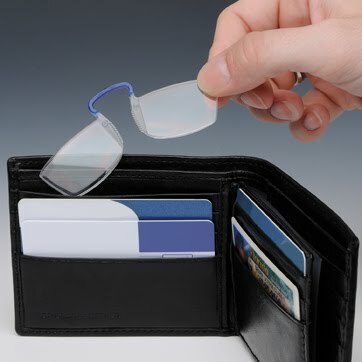 Wallet Reading Glasses: These reading glasses are as small as a credit card and can be placed comfortably in your wallet. Credit Card Sized Digital Voice Recorder: It's a credit card sized digital voice recorder that comes with 1GB of built-in storage, a USB connector, and can also be used as an MP3 player and USBdrive. 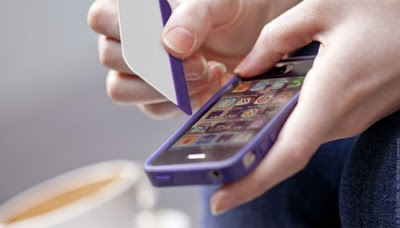 Pocket Mirror: Made from reflective mirror shine flexible plastic, its small enough and can be easily placed in a credit card area of your wallet. 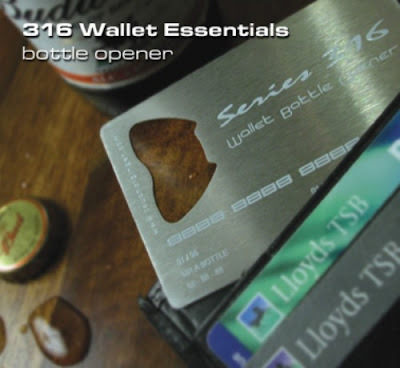 Card Bottle Opener: Now you can have a bottle opener in your wallet, it's a credit card size bottle opener. 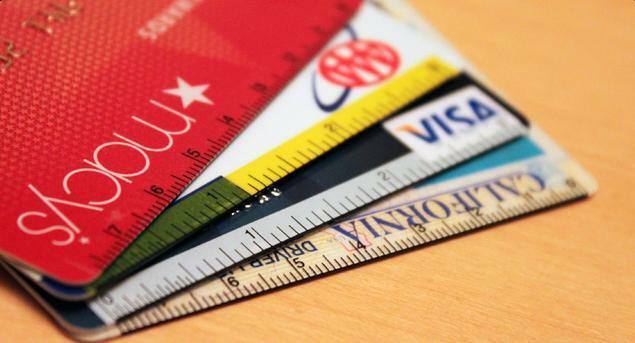 Cardstick: It's a ruler sticker thats fixed to any credit card, debit card, or other card. It functions like a ruler but spanning only 3 inches. 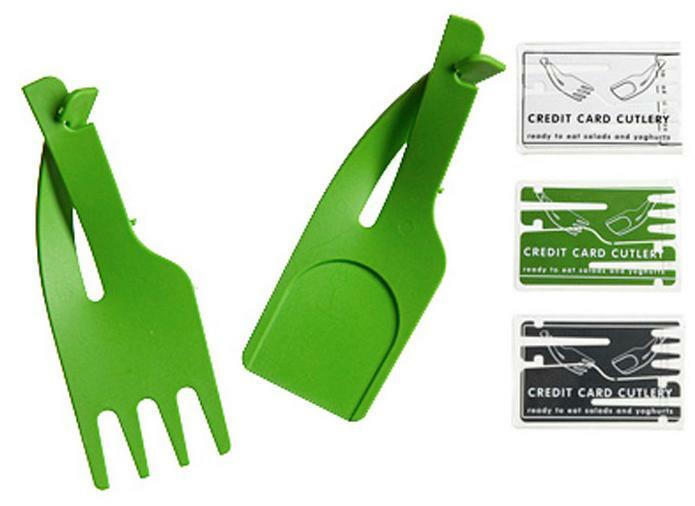 Credit Card Cutlery: It is as convenient as a credit card that you can keep in your wallet. 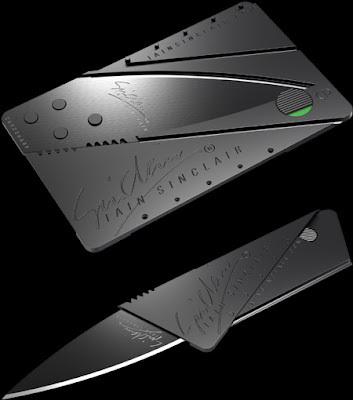 CardSharp 2: Designed by Iain Sinclair, it's a sleek foldable knife in the size of a credit card. Credit Card Multi Tool: This stainless steel utility kit comes in the size of a credit card and contains 10 different tools in one. 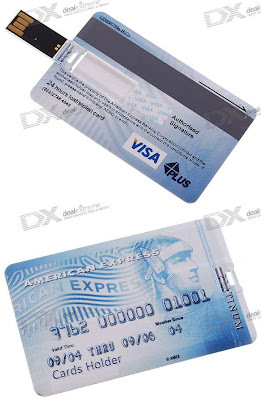 Credit Card USBdrive: These cool credit card USBdrives come in two versions of 4GB and 2GB. 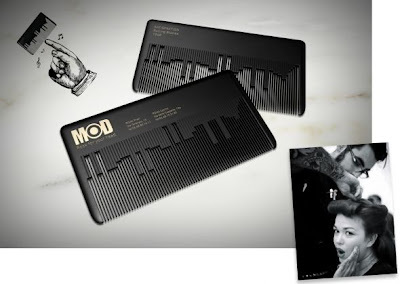 Musical Comb Business Card: Modhair, a Rome Rock 'nRoll hair salon needed a creative and interesting business card. Using the same principle of a music box comb, this comb plays a classic rock theme when rubbed by fingernail. 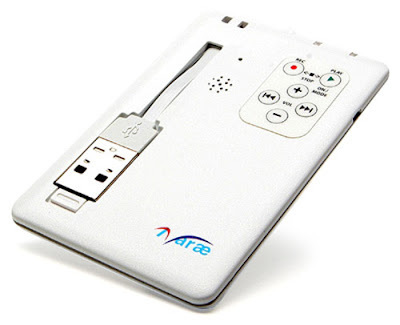 Creative and Cool Ways To Reuse Old Computer Parts - Part 4.